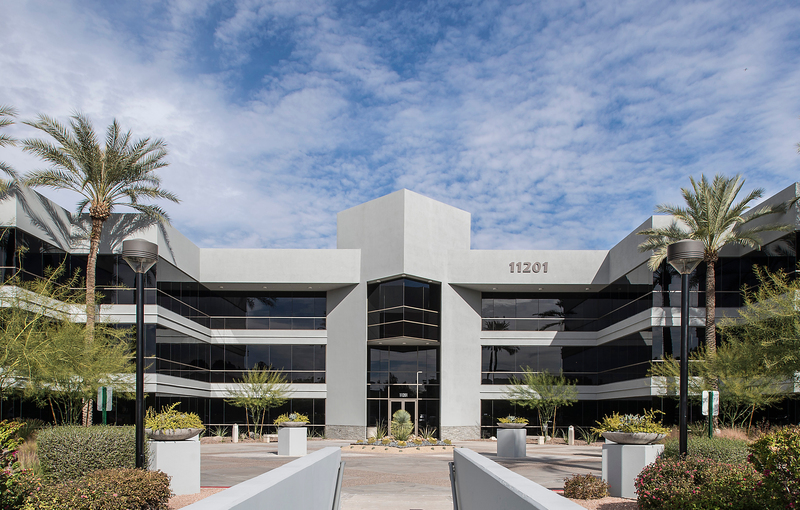 PHOENIX, AZ--(Marketwired - July 14, 2016) - Irvine, California based Premier Business Centers®, one of the largest privately owned alternative workspace/executive suite operators in the USA, announced today they will be expanding their presence in Arizona with a new executive office suite in Paradise Valley at 11201 N. Tatum Boulevard, Suite 300, Phoenix, AZ 85028. Centrally located in the Stonecreek Pointe building, the 14,444 square foot, turn-key office space provides 65 third-floor private executive office spaces, two appointed conference rooms, a private day office, kitchen, a reception area and incredible golf course views. Premier Business Centers will provide full service, flexible-term office spaces for 1 or more people, starting at 85 square feet, for businesses of the Paradise Valley area and a Phoenix, AZ virtual address for businesses around the world. Premier will also offer membership products that give access to offices that can be used by the hour for mobile business professionals and meeting rooms will be available for booking by the hour, day, or week. 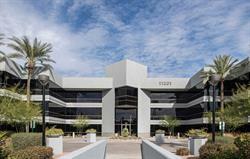 Paradise Valley's Anasazi Plaza is a class A office park situated alongside the beautiful Stonecreek Golf Course. The brand new tenant lounge allows direct walk-out access to the course where you can take in the breathtaking views of Piestewa Peak. With close proximity to the SR-51 freeway and Paradise Village Gateway, a large outdoor mall with shopping and dining, Anasazi Plaza combines convenience and professionalism with the beauty of nature making it amenity rich both inside and out. "We are excited to expand our footprint in the Phoenix market," expressed Jeff Reinstein, CEO for Premier Business Centers. "The Paradise Valley location showcases all of the great things that the Valley of the Sun has to offer including offices with beautiful golf course views." This fully equipped business center provides a flexible, professional work environment designed to accommodate any business' needs. Premier's Paradise Valley location is staffed with a dedicated support team and flexible terms are available on all business services and workspace needs. Our new Paradise Valley location at 11201 N. Tatum Blvd., Suite 300, Phoenix, AZ 85028 can be reached at (480) 347-4800 or visit our website to learn more about our services. Premier Business Centers® (http://www.pbcenters.com/) operates one of the largest privately owned executive suite and alternative workspace companies in the United States with locations in Arizona, California, Colorado, Florida, Hawaii, Illinois, Nevada, New Jersey, Ohio, Texas, Washington, New Jersey and the District of Columbia. Since 2002, the company has grown from nine to 82 centers, providing over 1.4 million square feet of commercial office space and serving more than 10,000 clients daily. Premier offers fully serviced offices, meeting rooms and virtual offices enabling businesses of any size to maximize productivity and profits and establish an immediate professional presence at major business locations throughout the country. With Premier, professionals can work whenever, wherever, however.